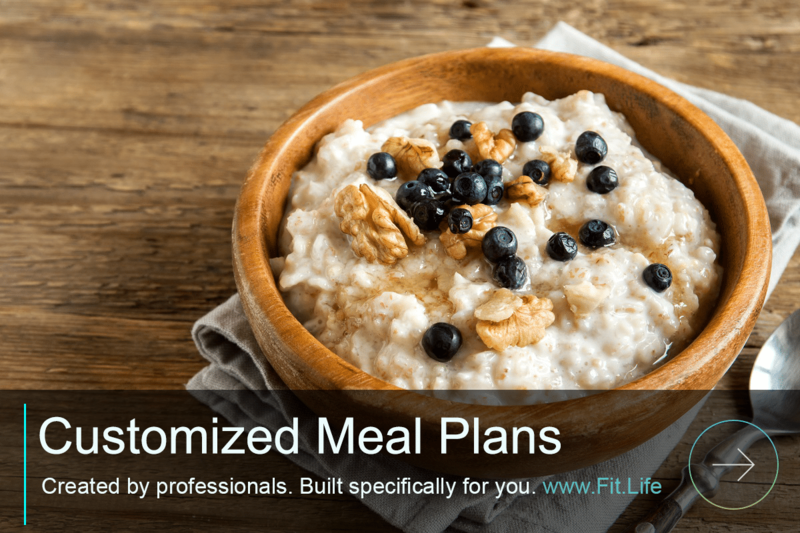 Rolled oats are one of the few foods that comes in a package and is actually healthy for you. They taste great on a cold morning while heading to work and even better sitting in front of the fireplace with a nice cup of coffee. However, I’d be willing to bet that oatmeal has some surprising uses that your completely unaware of. Instead of just using oatmeal for a nutritious breakfast (It’s actually one of my Top 5 Breakfast Choices), what if you could use it to solve other health and household problems? The good news is, YOU CAN! Here are seven surprising ways oatmeal can be used to help improve your life. If you are a teenager addled with acne and you prefer eating a Pop-Tart, rather than tossing out the oatmeal mom tries to make you eat for breakfast. Instead, let it cool and then spread it over your problem skin. Let it wait for about 10 minutes and then rinse. This old remedy has some sound logic, according to the research foundation. Oatmeal can remove and absorb oil and bacteria from skin and exfoliate dead skin cells, all of that can fight acne. Tea tree oil and honey are helpful additives too. If poison ivy, chicken pox or even sunburn makes you itch like crazy, try an oatmeal bath. Grind oats or oat flour into a fine powder, and then pour it into cheesecloth or an old but clean piece of pantyhose. Tie it around the bathtub faucet and draw a tepid bath and periodically squeeze the water into the tub or rub the pouch straight on the itchy skin. You do not need to get poison ivy to have an excuse for an oatmeal bath. 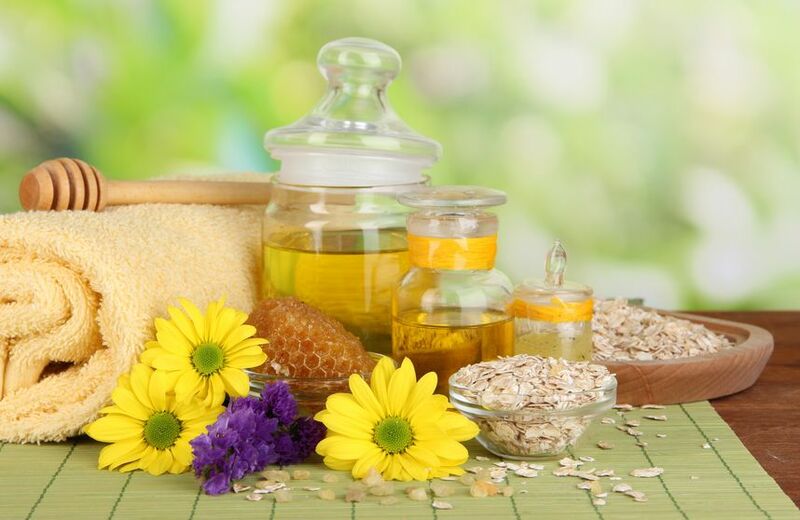 Experts suggest adding 1 cup of milk, 2 cups of oats and 1 tbsp of honey to the bath to moisturize the skin and relax the body. You can also use scented oils in a ground oatmeal pouch, as described in the chicken pox paragraph above. You can also make oatmeal scrub or oatmeal soap and, of course, pricey commercial oatmeal skin products are also available for tackling other skin problems. An option is to grind two tbsp of oatmeal into a powder in a blender. Then add a tsp of baking soda and enough water to make a thick paste. Spread on a clean, dry face and rinse after 15 minutes. It is recommended doing a patch test first, as your skin can be sensitive to the baking soda.